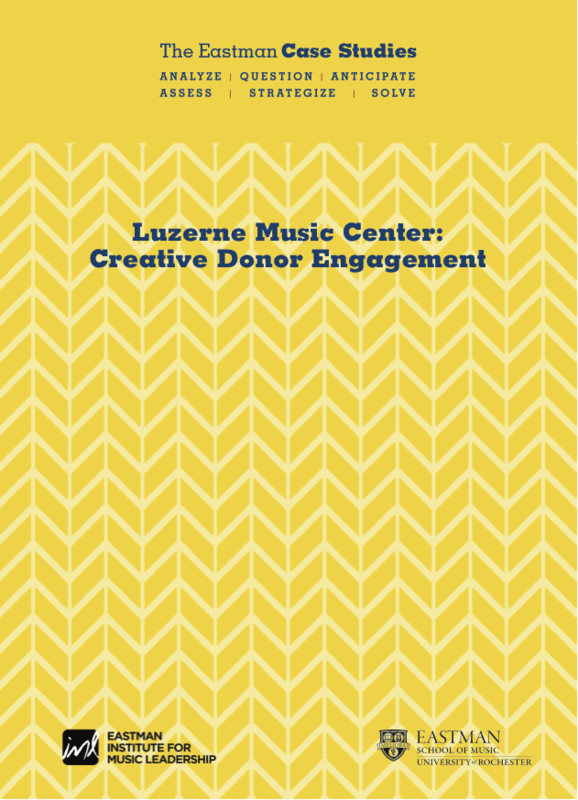 Explore the effectiveness of fundraising initiatives for student scholarships and community interaction at Luzerne Music Center and brainstorm how this organization can effectively raise additional funds for a capital campaign without reducing yearly operating income. 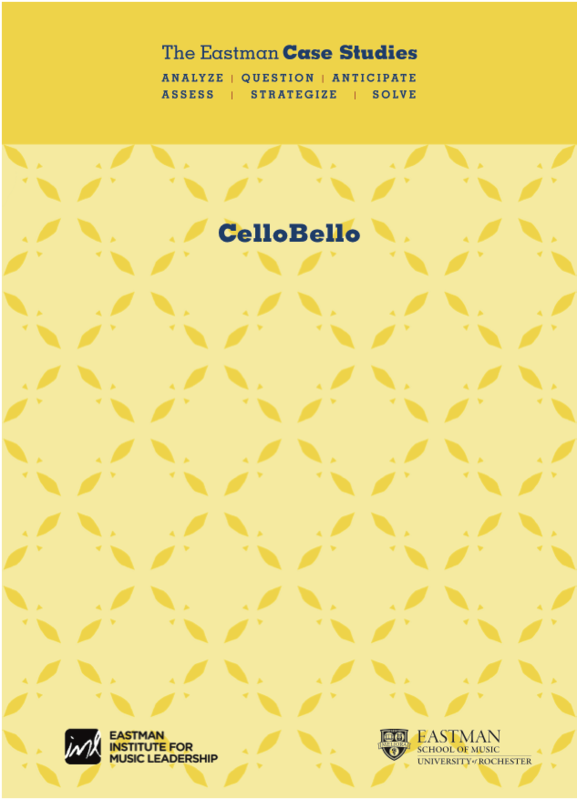 CelloBello.com is an online educational resource, started by Paul Katz, for both amateur and professional cellists. Review partnerships, organizational changes, as well as basic audience analytics for the website, while exploring how to support the costs of expansion. 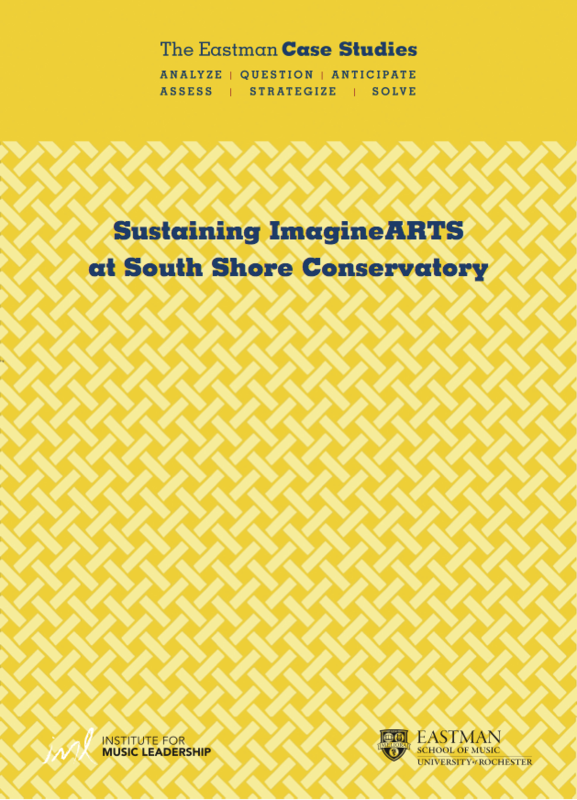 Readers will evaluate two funding scenarios that are being considered by the SSC leadership team to ensure the long-term prosperity and future growth of the program. 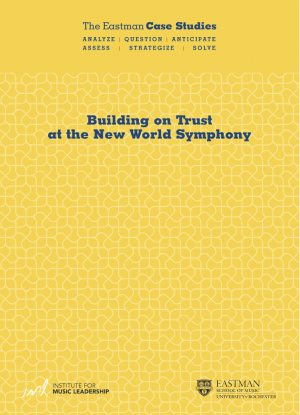 Examine plans to fund and build the new state- of-the-art home of The New World Symphony in the midst of an economic recession. 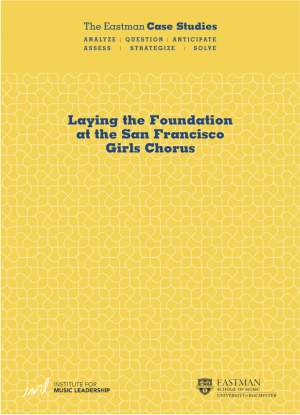 Follow the role of process surrounding foundation giving for San Francisco Girls Chorus, a performing arts organization and a school of music.